Almost everything said for Java also applies for C++, just more so: where Python code is typically 3-5 times shorter than equivalent Java code, it is often 5-10 times shorter than equivalent C++ code! Anecdotal evidence suggests that one Python programmer can finish in two months what two C++ programmers can’t complete in a year. 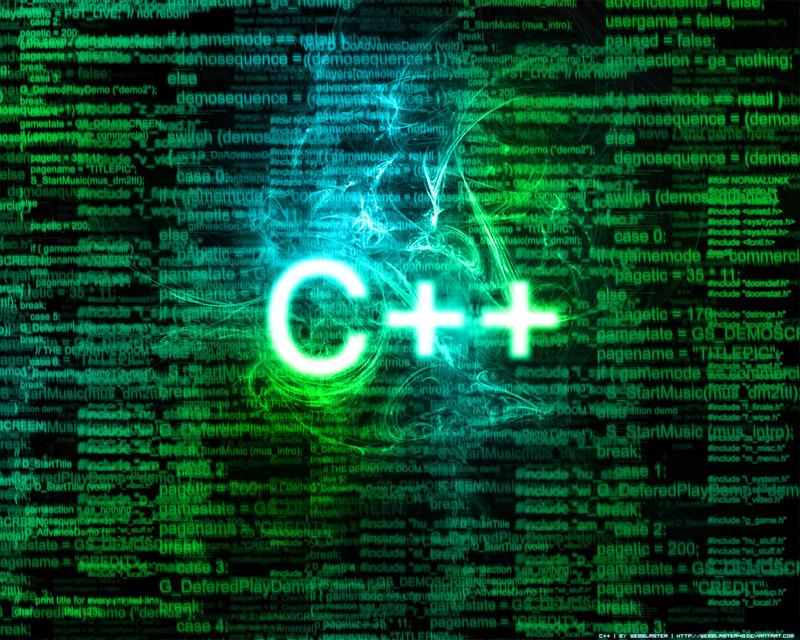 Python shines as a glue language, used to combine components written in C++. These languages are close to Python in their dynamic semantics, but so different in their approach to syntax that a comparison becomes almost a religious argument: is Lisp’s lack of syntax an advantage or a disadvantage? It should be noted that Python has introspective capabilities similar to those of Lisp, and Python programs can construct and execute program fragments on the fly. Usually, real-world properties are decisive: Common Lisp is big (in every sense), and the Scheme world is fragmented between many incompatible versions, where Python has a single, free, compact implementation. With that, we close the Romancing Python series. We hope you have got a substantial introduction to the intricacies of the various programming platforms and will now proceed to attempt coding problem statements in the tongue of your choice!